Connect your iPhone to iTunes using the cable provided, and allow the iPhone to fully backup and sync. This will allow you to securely store your existing contacts, incase something goes awry. If you have access to a WiFi hub, it’s recommended that you connect your iPhone to a wireless internet connection, as the initial push may take considerably longer on a mobile data connection. 1. Open the Settings application on your device’s home screen. 5. 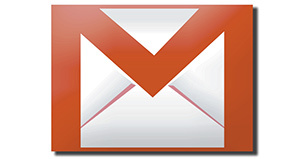 In the Email field, enter your full Google Account email address. If you use an @googlemail.com address, you may see an “Unable to verify certificate” warning when you proceed to the next step. 7. 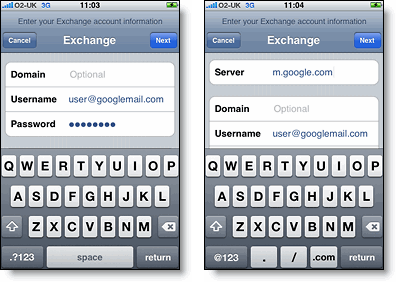 Enter your full Google Account email address as the Username. 8. Enter your Google Account password as the Password. 9. Tap Next at the top right of your screen. 9a. Choose Accept if the Unable to Verify Certificate dialog appears. 10. A new Server field will appear. Enter m.google.com. 11. Press Next at the top right of your screen again. 12. Select the Google services you want to sync. 13. 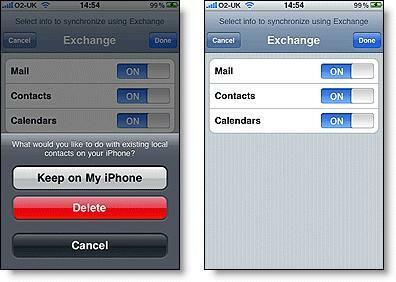 IMPORTANT: Unless you want to delete all the existing Contacts and Calendars on your phone, select the Keep on my iPhone option when prompted. This will also allow you to keep syncing with your computer via iTunes. If you want to sync only the My Contacts group, you must choose to Delete Existing Contacts during the Google Sync install when prompted. If you choose to keep existing contacts, it will sync the contents of the “All Contacts” group instead. You’ve set up Google Sync for your iPhone. Synchronization will begin automatically if you have Push enabled on your phone. You can also open the Mail, Calendar or Contacts app and wait a few seconds to start a sync. This tutorial should in theory also work exactly the same for on iPod touch (same requirements apply), though in reality, this implementation isn’t as useful or manageable.